Keep up to date with the latest news from the Coalition. Sign onto our mailing list to get the latest news and publications either electronically, by hard copy, or both! Use the form below to fill in your information and let us know what type of alerts you are interested in receiving. bring a statewide advocacy training to your community! Interested in taking action and learning more about how YOU can stand with victim/survivors? Host a statewide advocacy training with your organization, friends, or community. 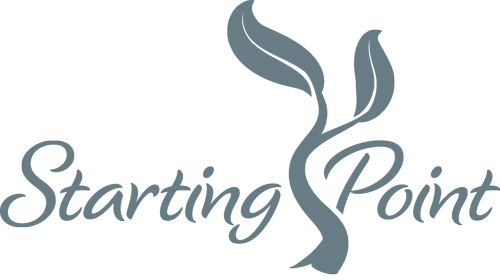 Learn about the legislative process and how a bill becomes a law. Develop advocacy skills such as how to write an effective letter to the editor, how to contact your legislator, how to use social media to generate support, etc. Discuss next steps for local community organizing. Working to eliminate domestic and sexual violence starts with raising awareness about the reality of these issues and everyone has the opportunities to support these efforts. Social media is a powerful tool to drive change and we invite you to follow us on Twitter, Facebook, Instagram, and Pinterest for the most up-to-date information regarding domestic and sexual violence in NH. Materials are available to everyone in the community that wishes to help raise awareness about these critical issues. If you are interested in having the Coalition table at an upcoming event or would like additional information, please contact madison@nhcadsv.org. There are plenty of opportunities to get involved with the Coalition and our work. We are committed to working with volunteers to identify projects and opportunities that best fit their interests and availability. If you are interested in volunteering your time, please contact us. 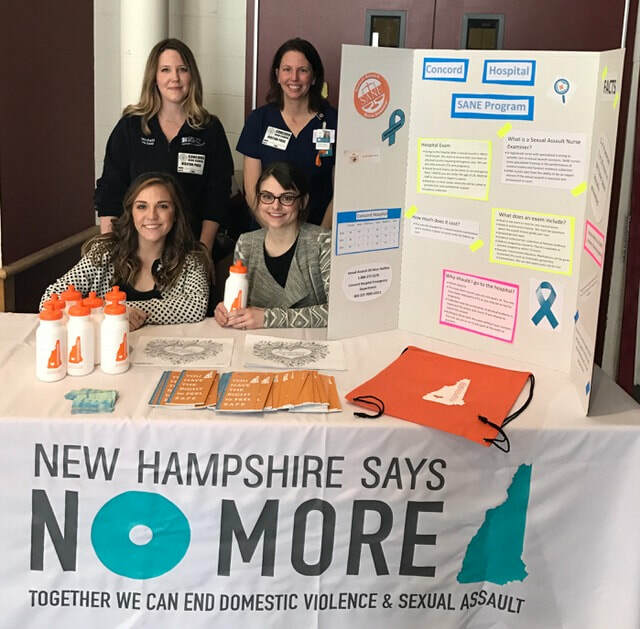 together we can end domestic & sexual violence in new hampshire! Bystanders can be the real heroes and make a critical difference in everyday situations. When bystanders are empowered to take an active role, there is incredible opportunity to prevent violence before it happens and help survivors heal by standing with them in solidarity. Contact your local crisis center for programming that can be brought to your place of employment, school, or additional information.